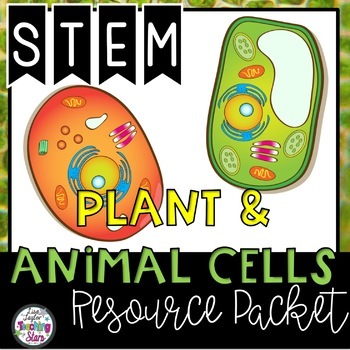 Animal and Plant Cells Unit is an engaging and hands on unit that can supplement activities to your science curriculum. 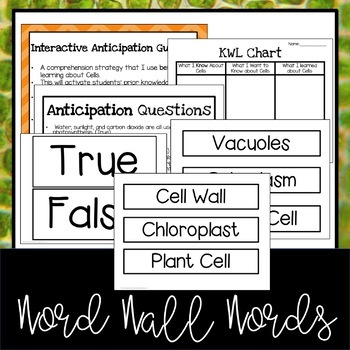 Vocabulary development and cell function are key in learning about plants and animal cells. 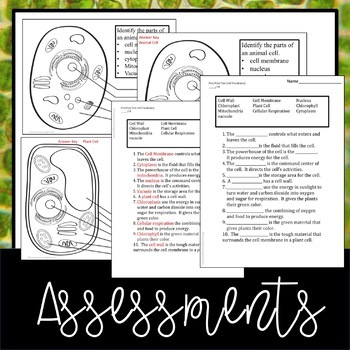 Interactive journaling and comparing animal and plant cells will help students understand the key differences of cells. Check out what some happy buyers had to say about this product! 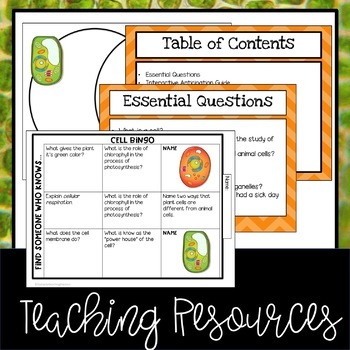 "This resource nicely complimented the Science curriculum. In fact, I liked it better and so did the students." "I absolutely love the package. It was exactly what I wanted for my year 5 science program." "These were great! My student grasped the subject easily with this."